Times have changed and so have the habits of the kids. Before it was much easier to sell stickers and swapping cards to children because they had to compete against fewer elements. Furthermore, regardless of marketing and advertising campaigns, you only had to put them on the counter to sell them all in a matter of minutes. 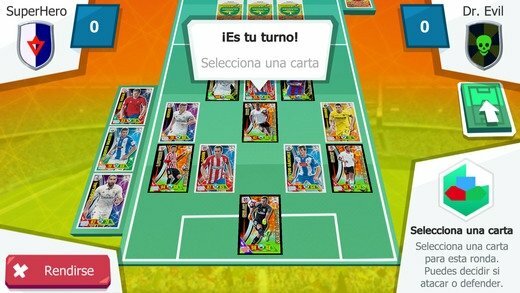 Panini, a giant of collectible publications, has released its stickers of LaLiga but now adapted to modern times doing so in a format for mobile devices. 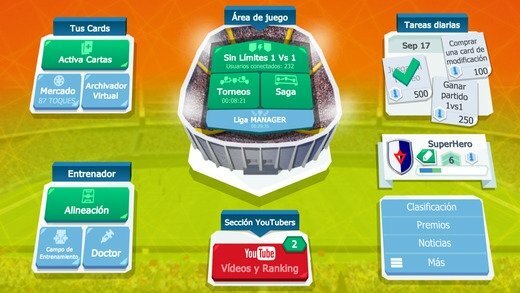 We can download AdrenalynXL Liga Santander for both Android in APK format and for iOS, fully optimized for iPhone and iPad. Here's how to play with collectible cards in the 21st century. In this football sticker game adapted to smartphones and tablets, the gameplay has changed slightly. 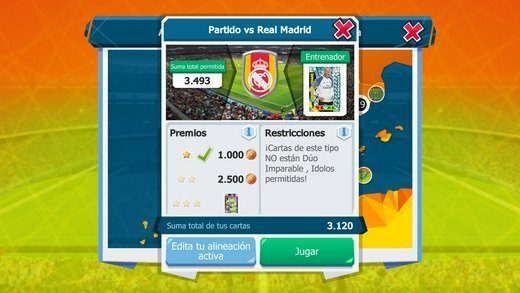 You have to get hold of all those stickers or cards of the best players to be able to build a squad with which you'll be able to play matches against other users and take part in different leagues and competitions. Manager area to decide your lineups. 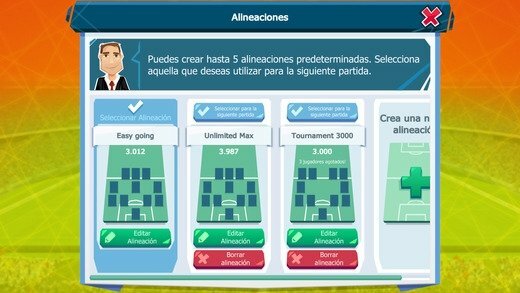 Match area to take part in different tournaments. Create up to 5 lineups. 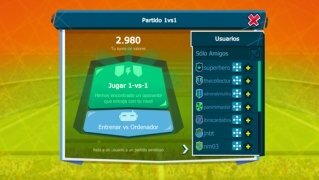 Practice playing against your computer. The gaming system is similar to any card-based RPG. You have to take in turn to play with football players with a series of attributes according to their position on the field: some will be better in defense, other in attack. 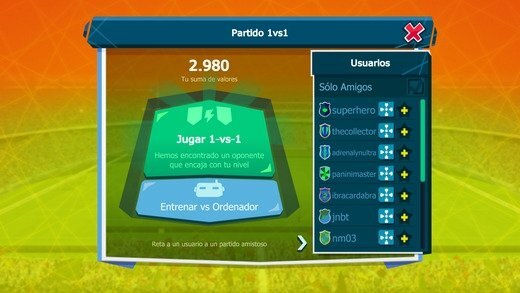 Therefore, you'll take the match to a combat mode in which the winner is the user with the most points, trying to climb to the top of the world ranking. The positive part is that the nasty guys at school won't be able to steal your stickers... the negative aspect is that they might settle for your iPhone.